American based players with funds stuck on Full Tilt will be able to submit a Petition for Remission from 16th September. Claims administrator the Garden City Group (GCG) released a statement yesterday confirming that it will email a Notice with instructions on how to submit a Petition for Remission online to all potentially eligible claimants. Players will then have 60 days to make a claim with the final date to make a submission 15th November 2013. The Garden City Group had previously confirmed that If the total amount of forfeited funds available is more than the approved claims then players will receive the entirety of their FTP Account Balance. 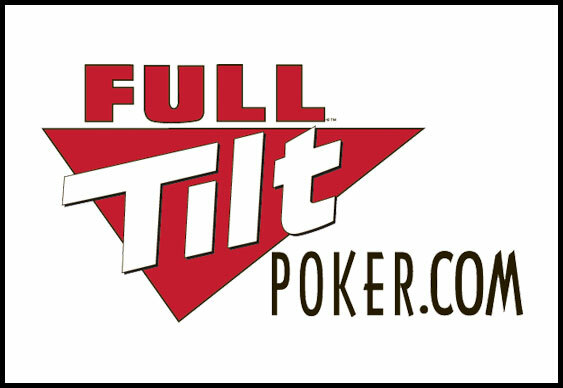 The full statement is available at FullTiltPokerClaims.com.